One of these models is the Samsung POWERbot R7040 Robot Vacuum, which is a robo vac for hardwood floors and thin carpets. It has 20X power, and works with Alexa for voice control (Alexa device sold separately), and smart phone for cleaning programming/control. In this Samsung POWERbot R7040 Robot Vacuum Review, we look at the main features and potential drawbacks to this robotic vacuum so you can get a good idea or not whether it’s worth your money. 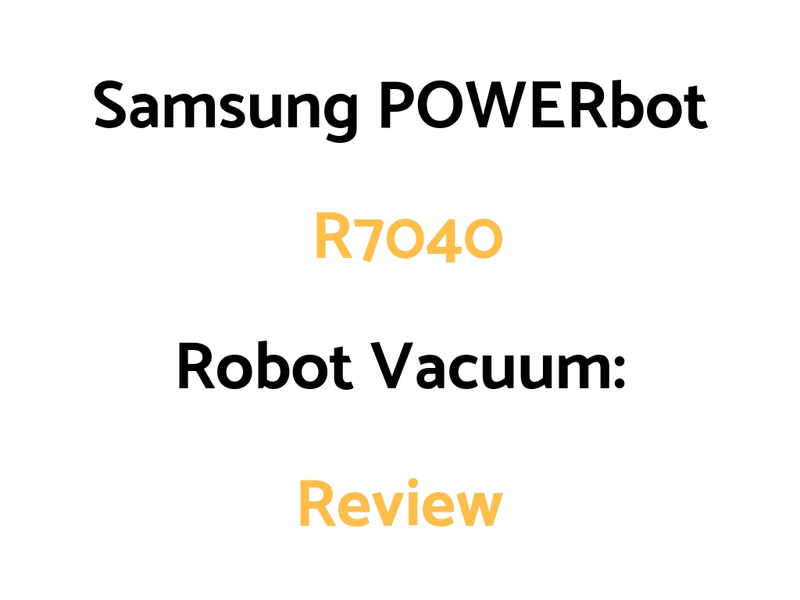 Who Might The Samsung POWERbot R7040 Robot Vacuum Be For? Who Might The Samsung POWERbot R7040 Robot Vacuum NOT Be For?